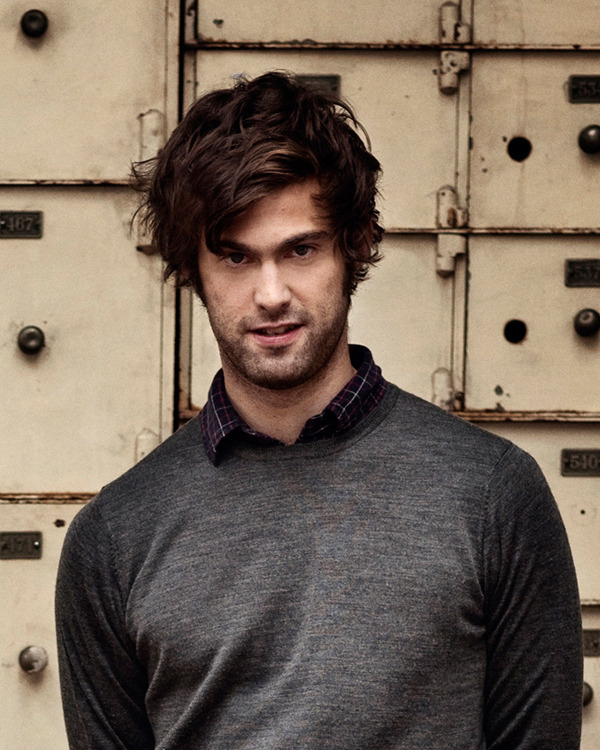 Chris Tomson was a year behind me in college. I never knew his name, but I saw him at 1020, the Morningside Heights hipster bar, a lot and thought he was cute. Now he’s famously cute. But that means most attractive people, given enough exposure and perhaps a trainer or stylist, could become famously attractive. Also, 14 year-old girls and I share a crush.